Talk about a record sale! 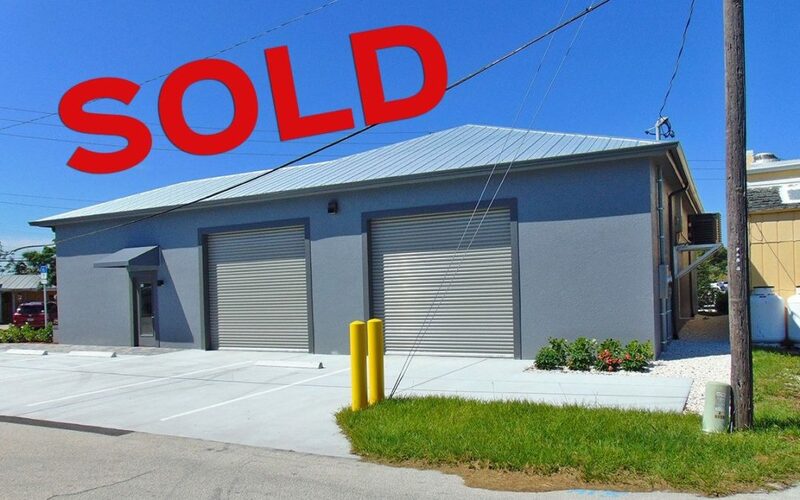 A newly built warehouse/office property in the commercial business corridor of Stuart sells for $430,000 (nearly $153/psf!). The 2,800 sf property was completed in early 2018 and features 14 ft. ceilings, 3 bay doors, insulated block walls, LED lighting, and A/C throughout. The new owners of the property plan on utilizing the space as an antique car showroom. The seller was represented by Matt Crady, Sales and Leasing Agent with Jeremiah Baron & Co. Commercial Real Estate, LLC.